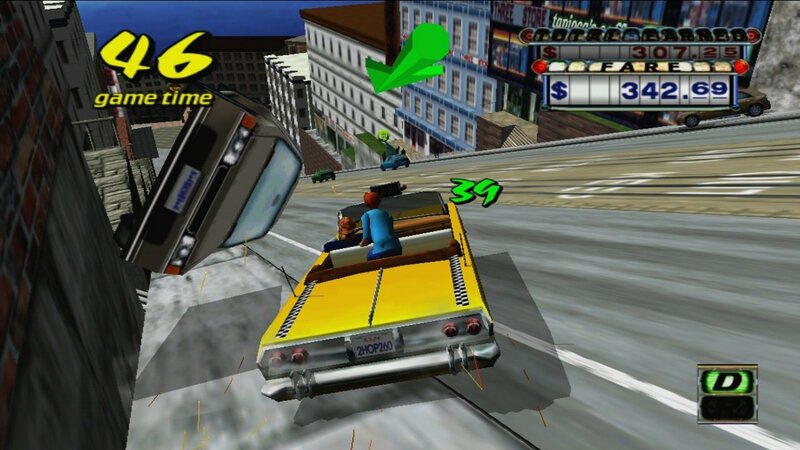 The former hit on arcade machines and video consoles of the likes of the SEGA Dreamcast, the Sony PS2, and the Nintendo GameCube, Crazy Taxi, also has a version for PC. Here, we'll find the classic game that captivated so many players from all over the world with a crazy plot, a frenetic pace, reckless driving, and music written by bands of the likes of The Offspring or Bad Religion. Because the truth is that somebody should call the police seeing how you drive. 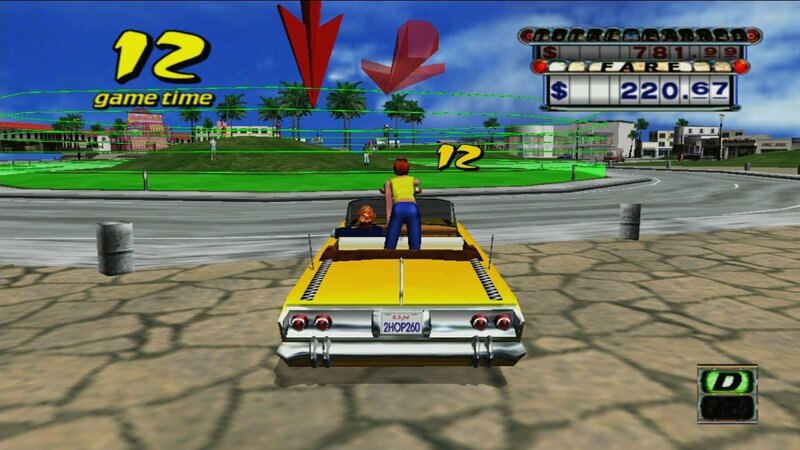 If you remember the classic version of this game, you'll know what Crazy Taxi is all about, and if not, don't worry because we'll remind you: you'll drive a taxi around town picking up customers and taking them wherever they want before running out of time. It seems easy but it's obviously not because you'll have to beat the countdown and a traffic nightmare that will make it impossible for you to drive as fast as you want to. 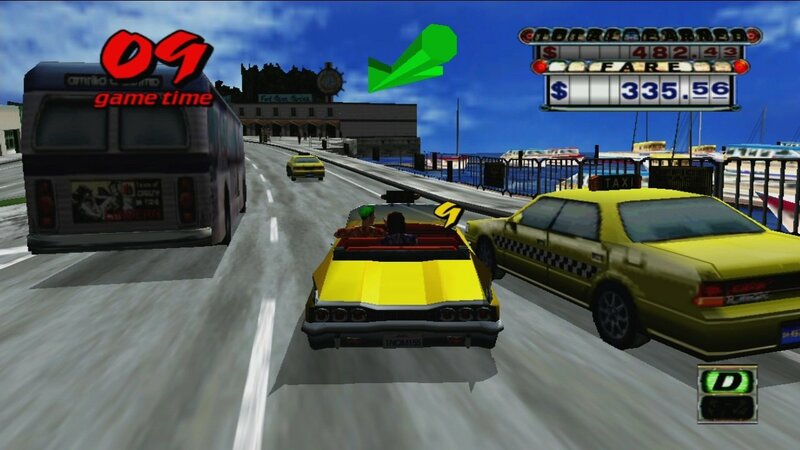 The game is a fun simulator in which, you'll have to drive your taxi around at full speed, dodging all kinds of obstacles whilst you cause havoc with your skills behind the wheel. Choose your taxi driver and drive as recklessly as possible with all sorts of combos that will scare the hell out of your passengers and reward you with more money. 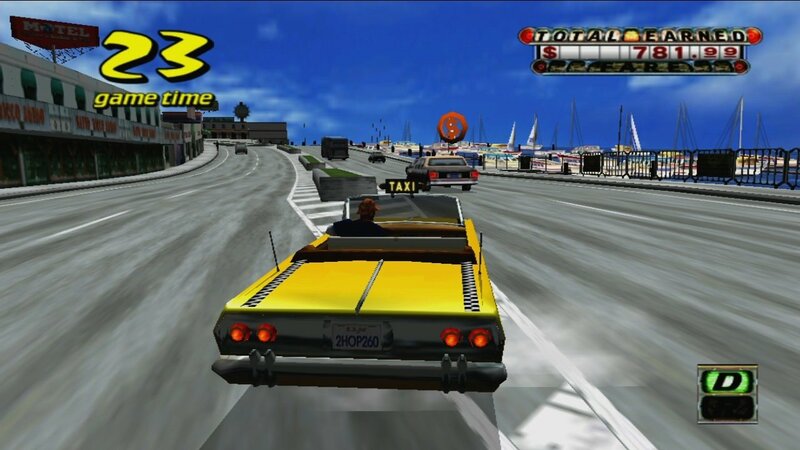 The game was so successful that Crazy Taxi 2 and 3 were also released. Two game modes: arcade and original with different options. 16 minigames to adjust your skill behind the wheel. Hills from where you have to make stunning jumps. 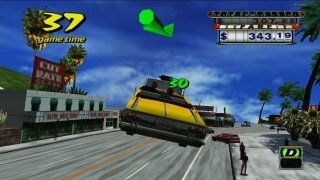 Loads of traffic that will get in your way. 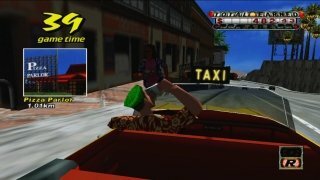 Different taxi drivers and cars to choose from. 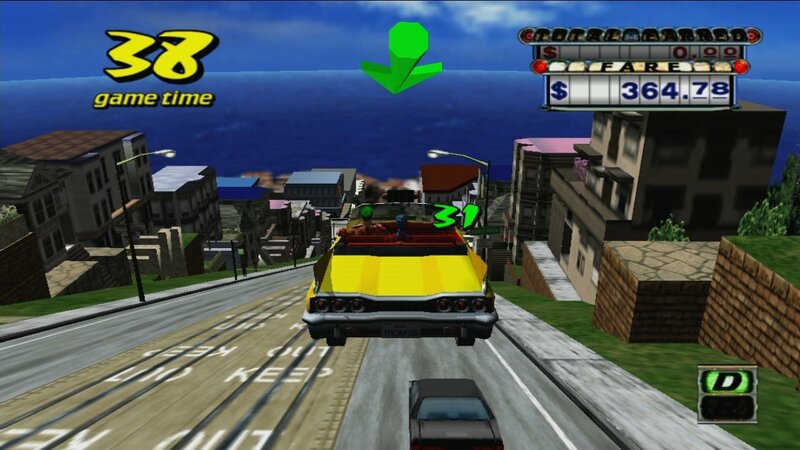 Downloading this game will bring you back to those arcade games in which you have to drive your car as fast as possible to reach the checkpoint for the time ticks down to zero. 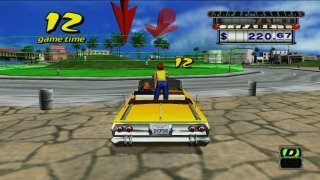 Therefore, you'll have to keep an eye on the clock when taking passengers from one place to another: if not, he'll get angry and demand to get out of the car.